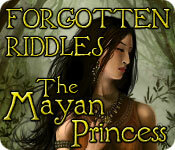 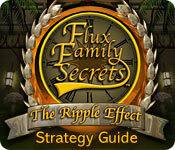 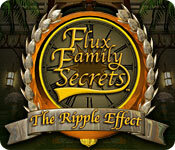 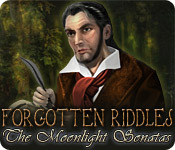 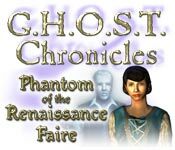 Discover the mystery behind the fairy disappearance. 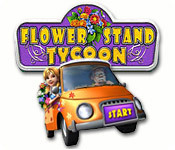 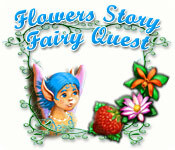 You must help a flower fairy earn her wings and save her friends! 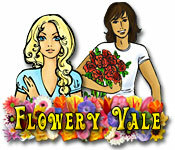 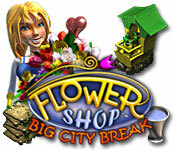 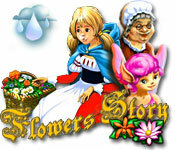 Flowery Vale is a match 3 garden fantasy where you must gather flowers for your sweetheart. 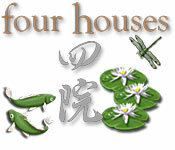 Match objects, colors, and quantities while enjoying tranquil music and delicate paintings. 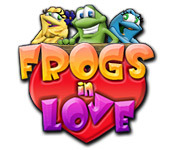 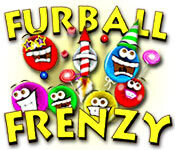 Win over Jasmine, the frog princess of your dreams, by competing in a variety of minigames and earning coins. 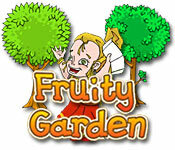 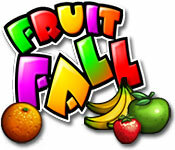 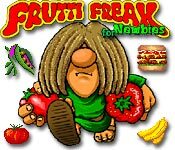 Collect fruit and clean up the jungle by eliminating unhealthy food and stuff. 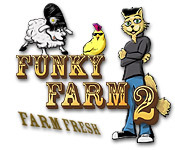 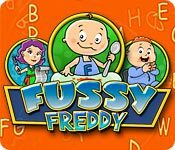 Funky Farm needs your help to grow even more funky! 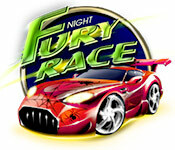 Select your custom speed car and hit the race track for a fast-and-furious style Match-3 game.